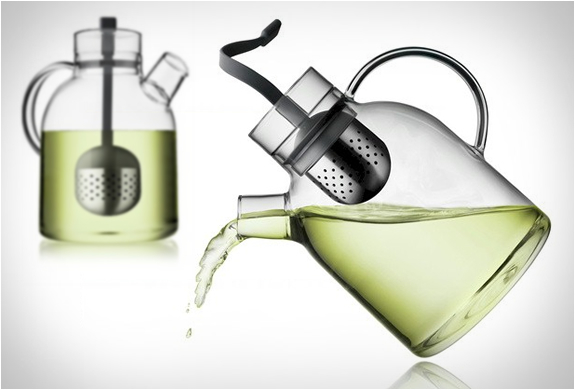 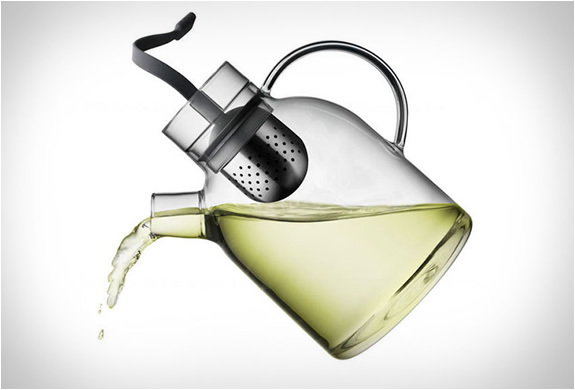 Stylish and functional glass teapot with tea "egg" infuser by Menu. 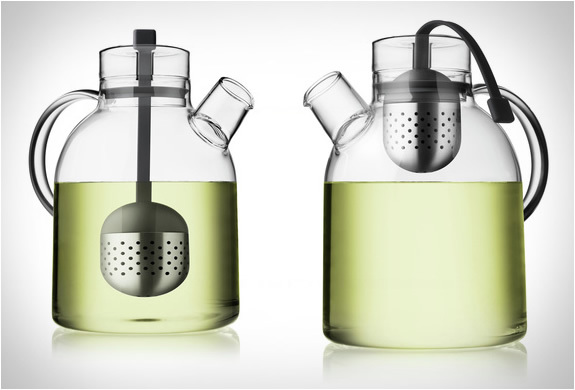 The glass kettle teapot was designed by Norm Architects and blends two traditions - Asian Zen philosophy and modern Scandinavian design. 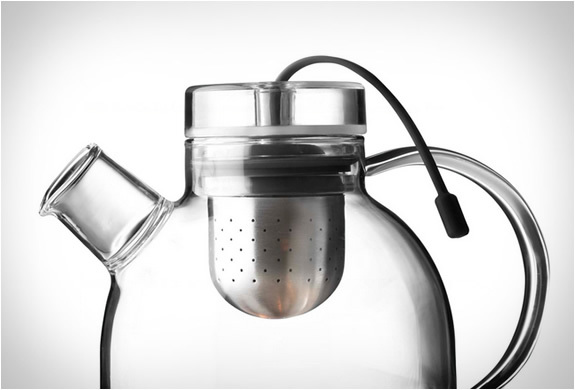 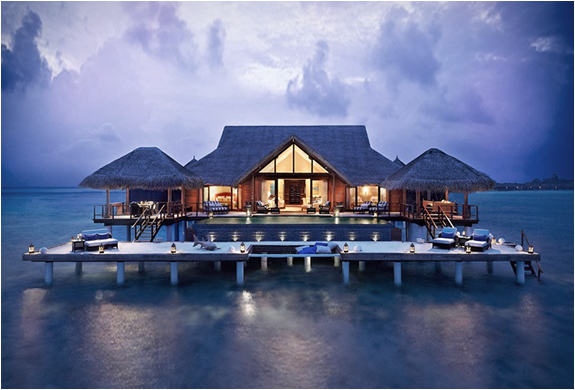 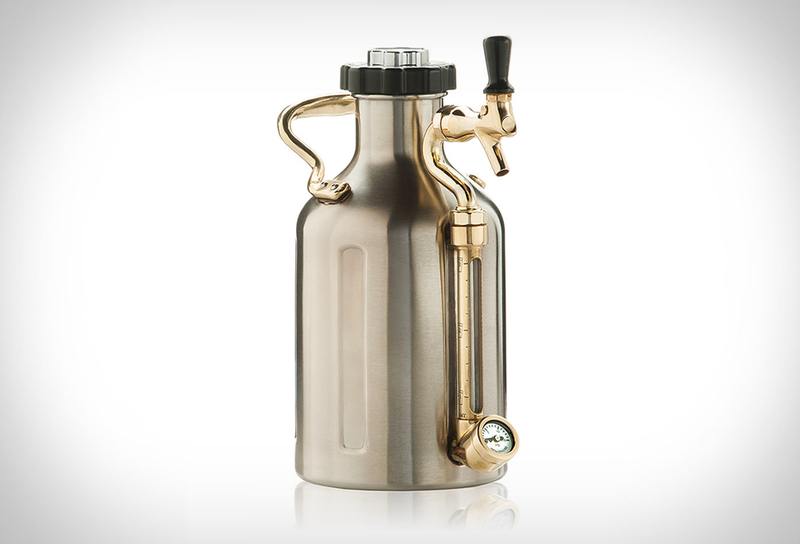 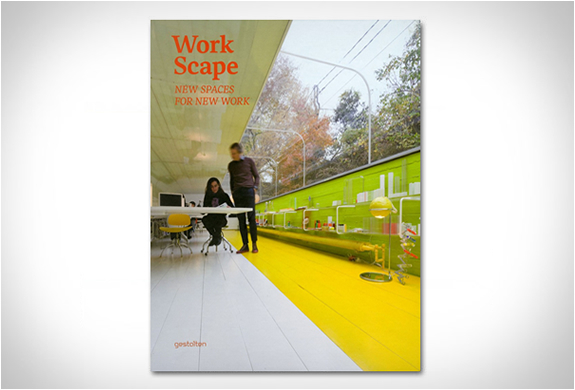 It features transparent glass to make brewing tea a visual experience. 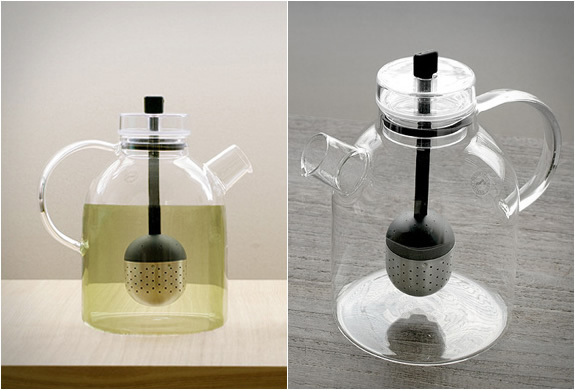 The tea egg is a unique design detail and works as a functional strainer, you can easily raised it by pulling the attached silicon string when the tea is ready for serving.